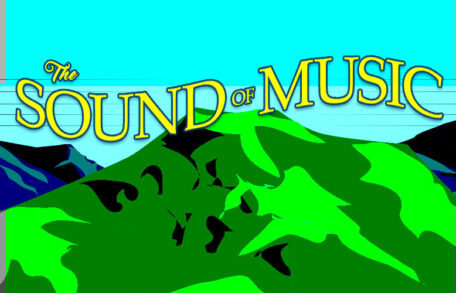 Tickets are now available for the MainStage Production of the Sound of Music! 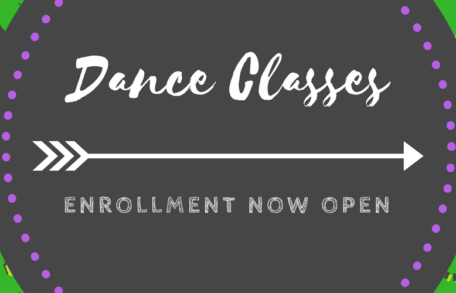 Opening Night: Thursday, June 29th at 7pm // Doors open at 6:30pm Friday, June 30th at 7pm // Doors open at 6:30pm All performances will be held at Naples High School. Purchase your tickets now here! 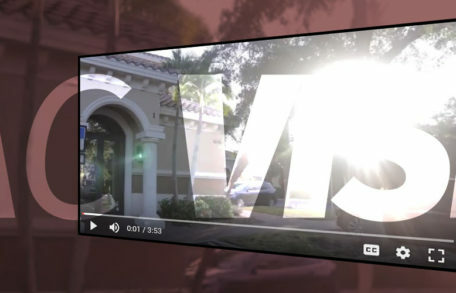 Watch to learn more about our work, then share to help support our vision! 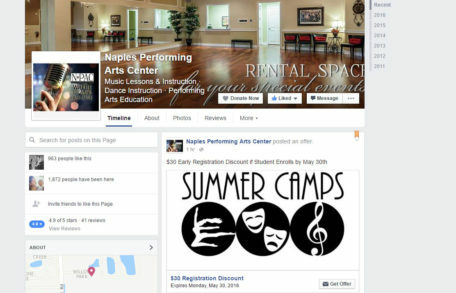 Find us on Facebook and Like our page for theater news, updates on shows & special offers! LOVE NPAC? 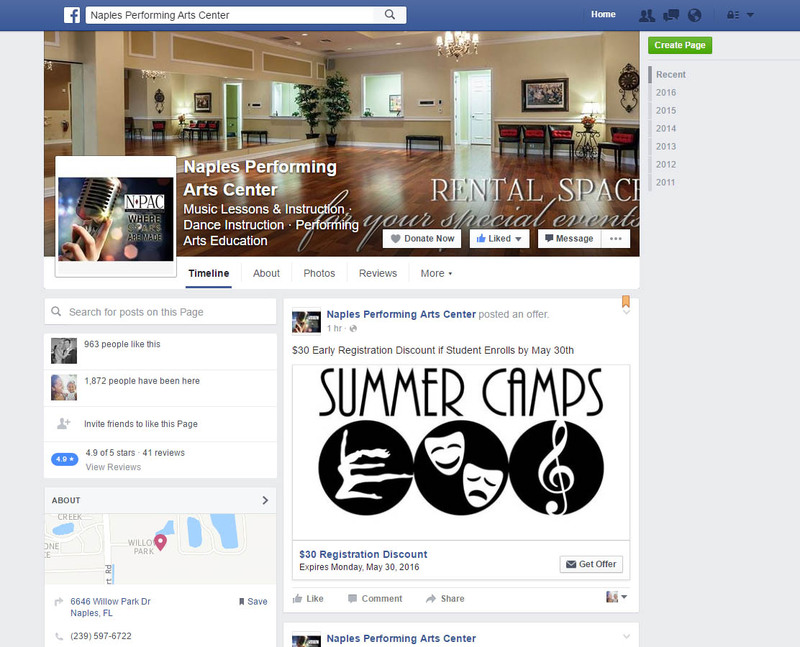 Like our Facebook page and share it to let your friends know about the awesome things going on at NPAC! 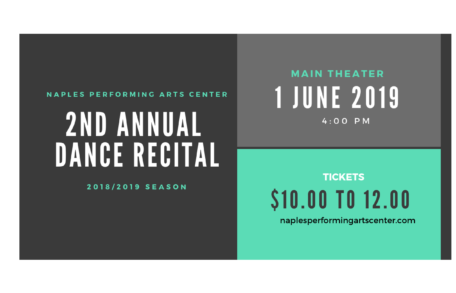 NPAC Brings Broadway to Naples! 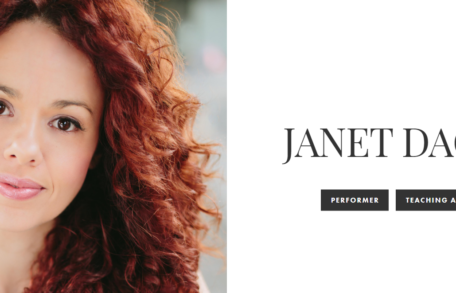 This January, Naples Performing Arts Center students will have the privilege of learning from and performing for Broadway performers: Mandy Gonzalez from Wicked, Molly Jobe from Newsies and Dell Howlett from Pippin! 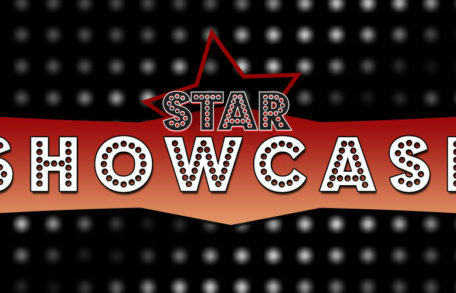 NPAC students will participate in a weekend of intense, personalized training found nowhere else in Southwest Florida! Participation by invitation only.